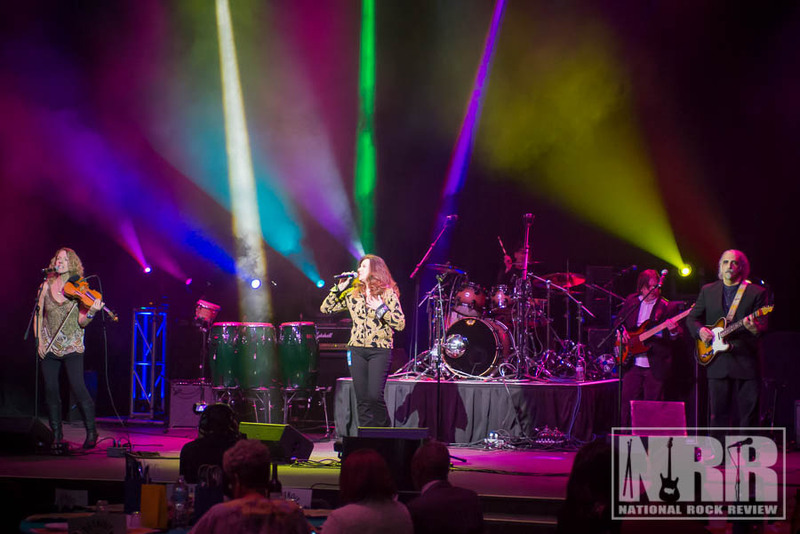 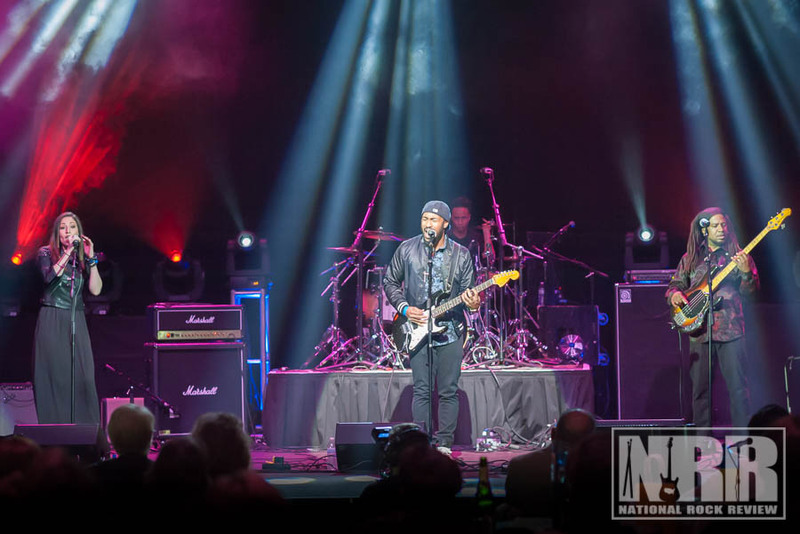 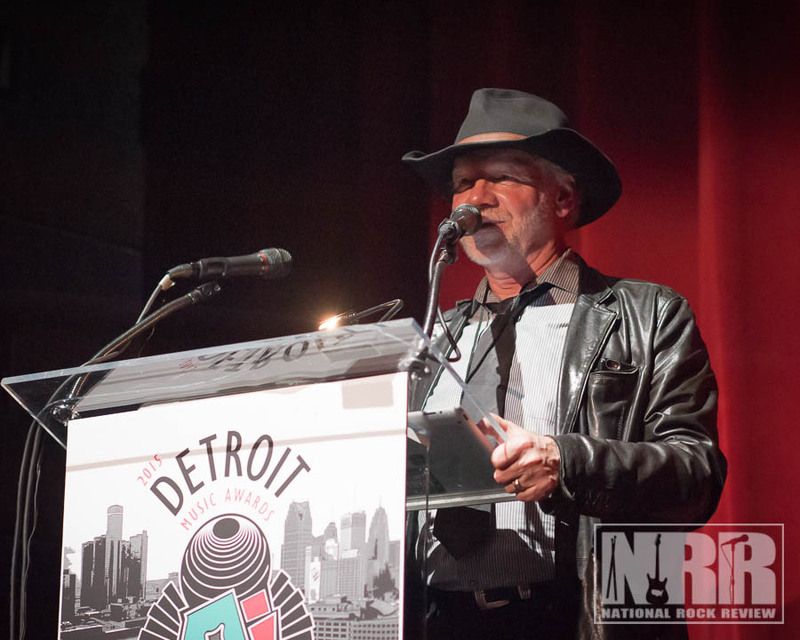 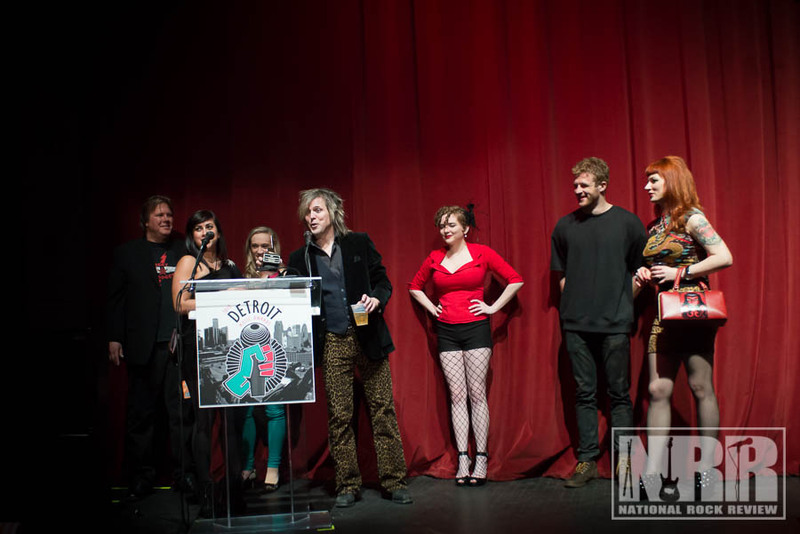 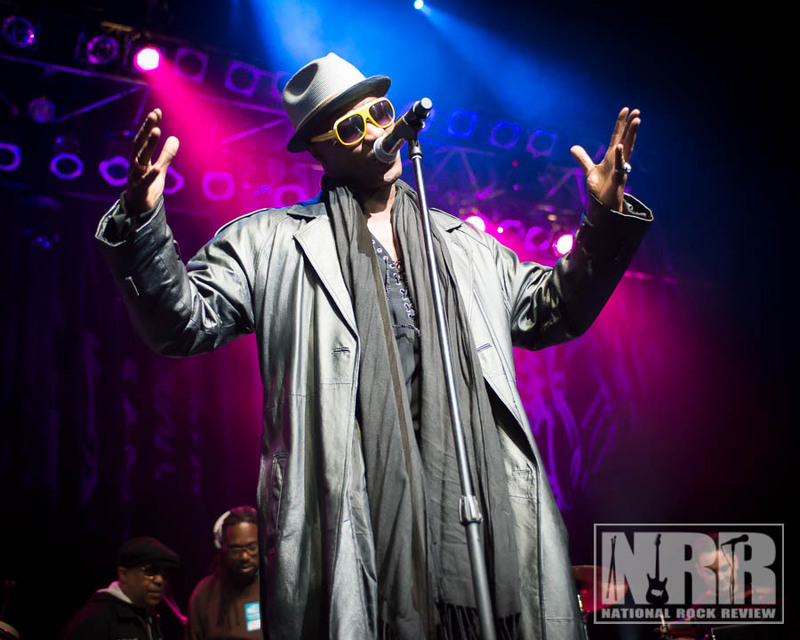  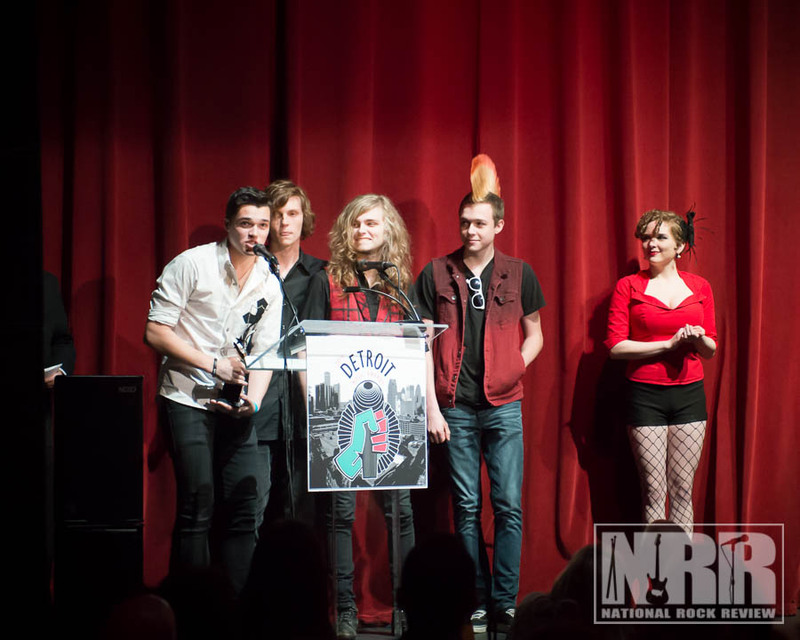 The Music Industry of the Motor City gathers each year to honor its outstanding performers at The Fillmore Detroit. 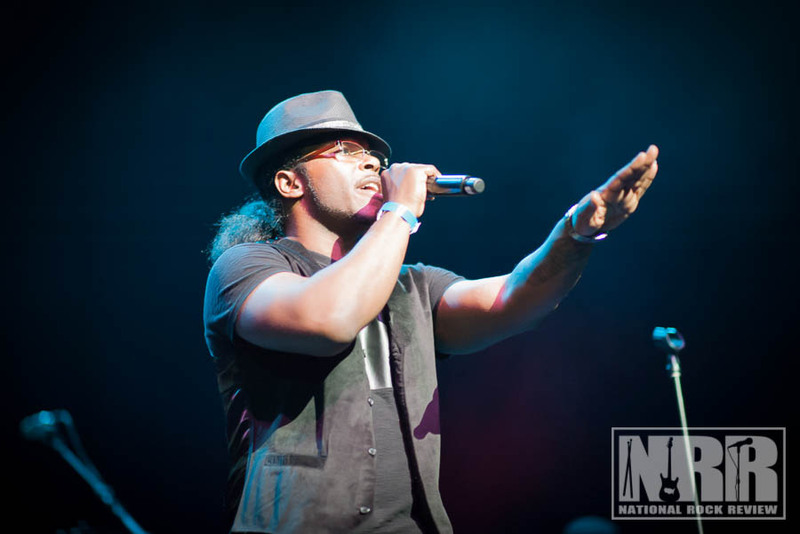 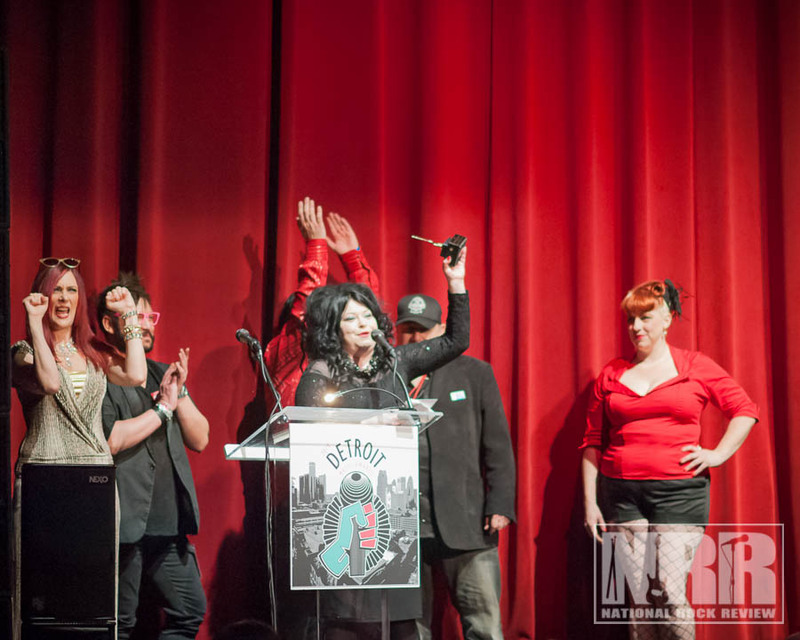 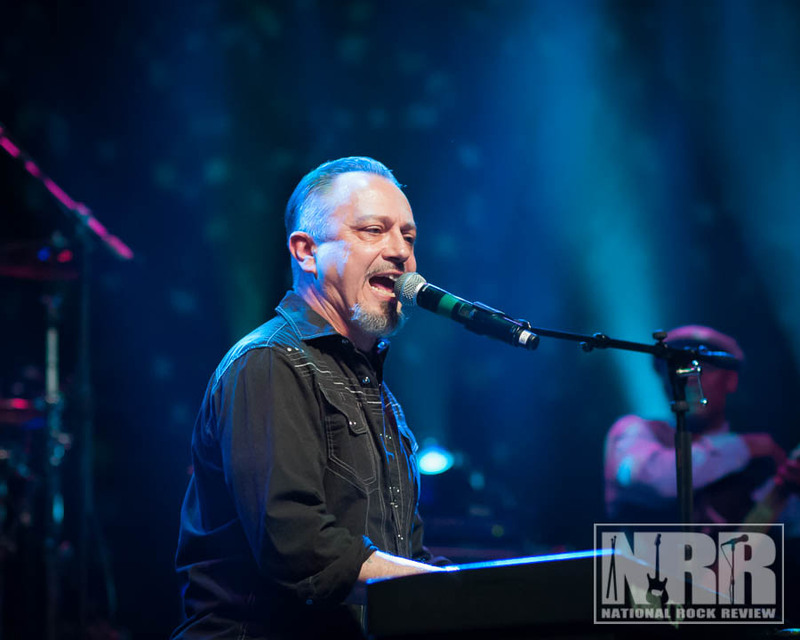 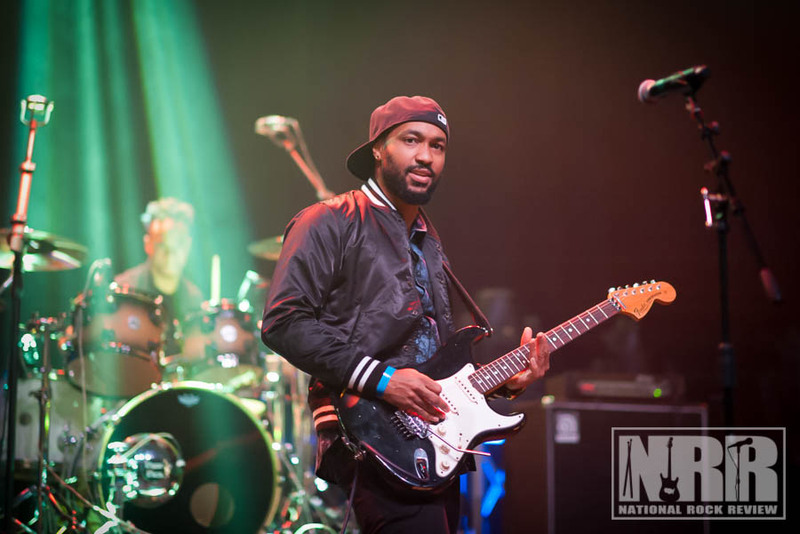 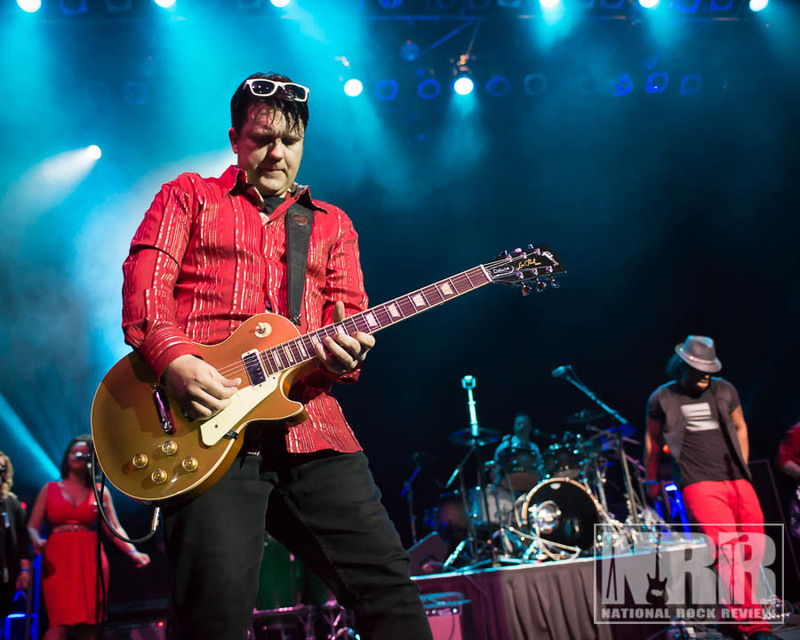 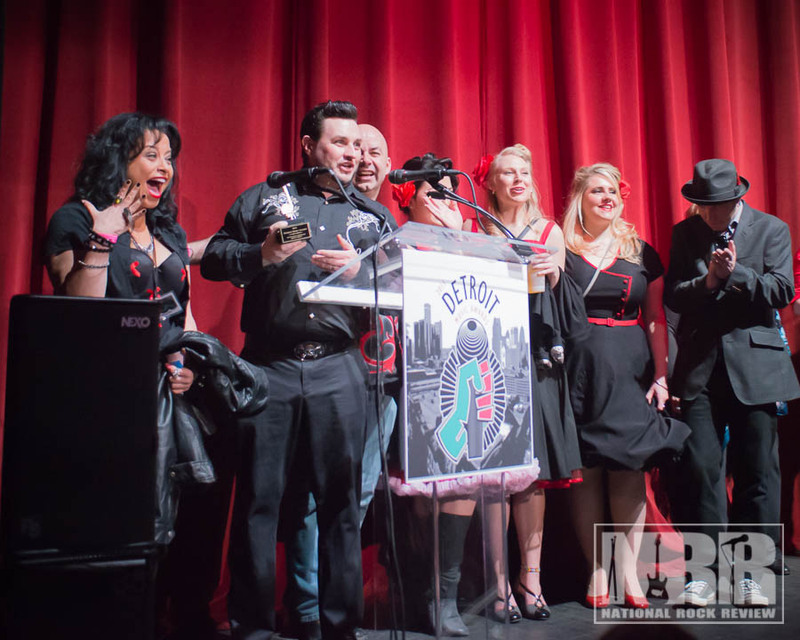 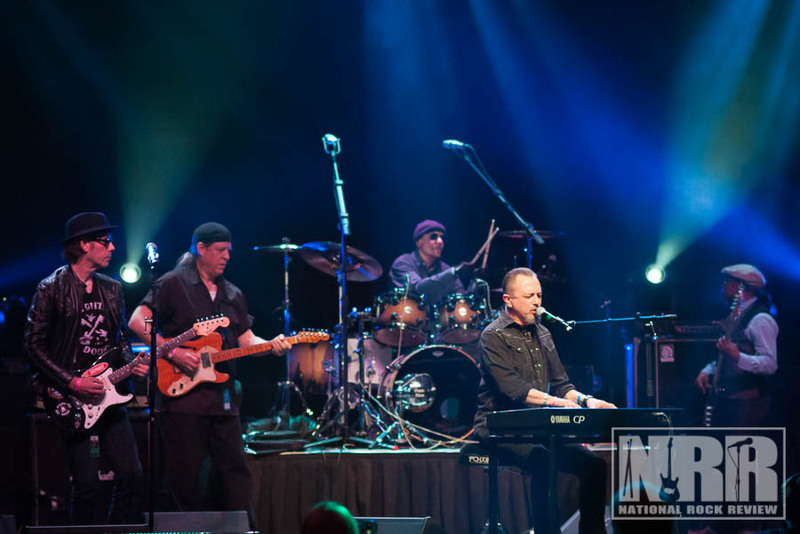 This year’s celebration of Detroit music was hosted by comedian J Chris Newberg, with several Detroit local music acts providing entertainment. 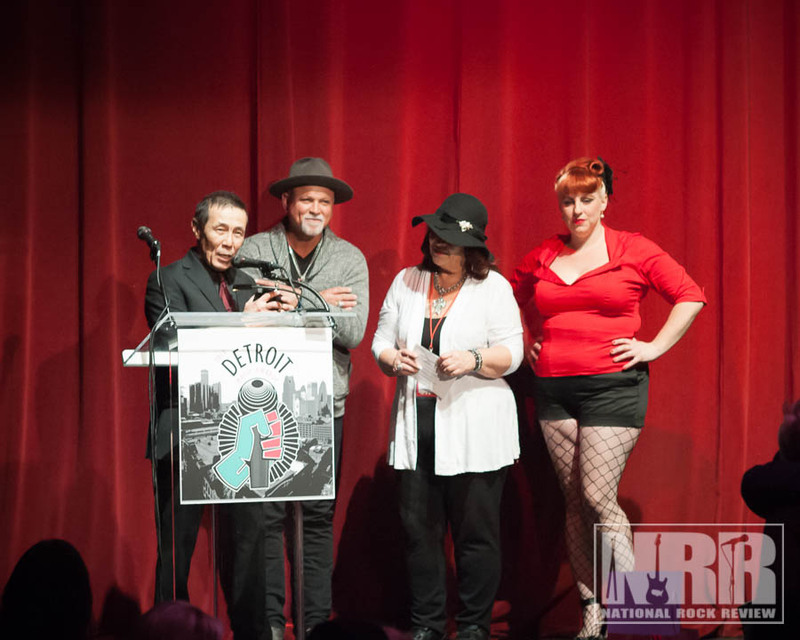 Leading off the Detroit Music Awards performances was Terrie Lea & the Mustangs–which was their final performance as a band. 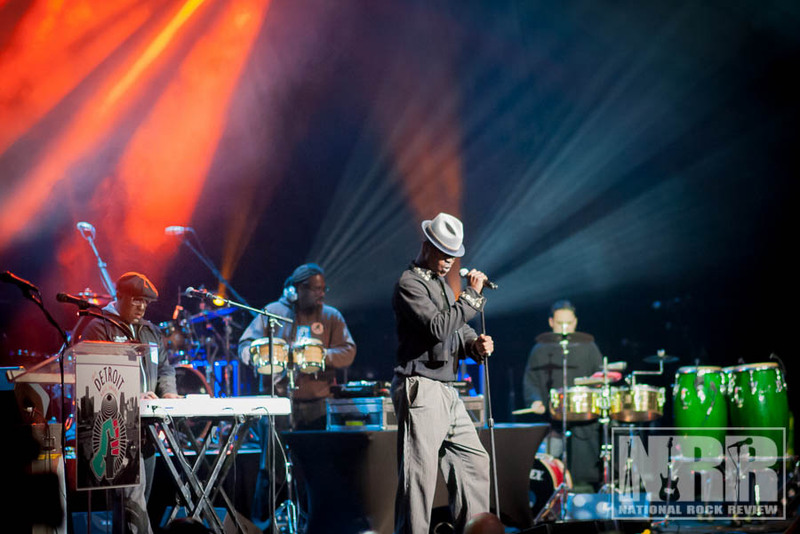 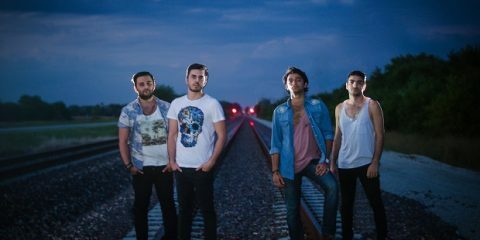 Â The entertainment continued with the Infatuations, Los Hermanos, and Phredley Brown (Music director for Bruno Mars). 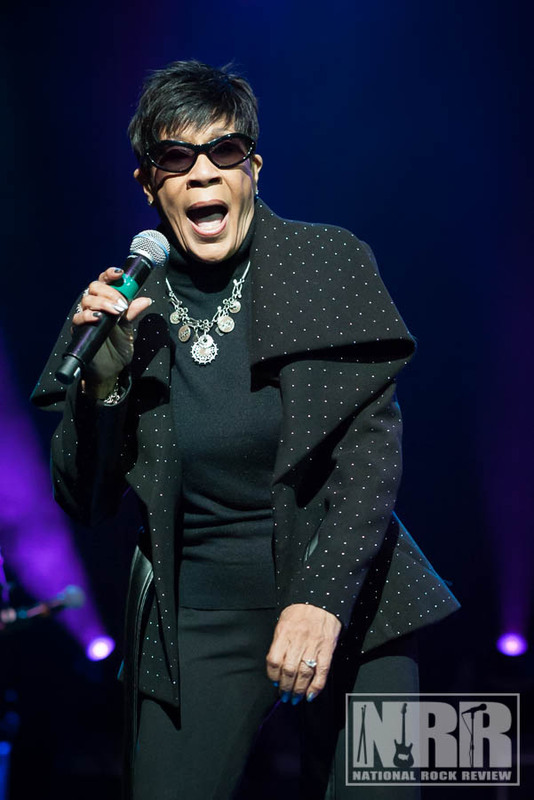 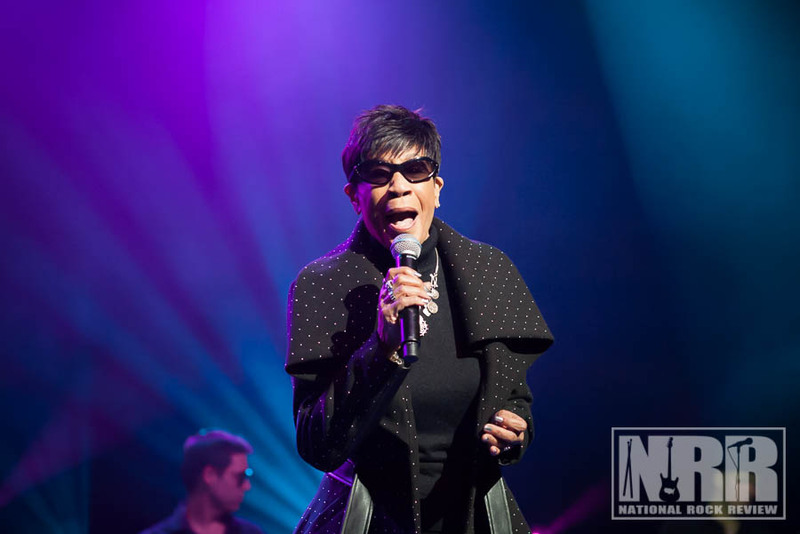 Â Following Bettye LaVette’s touching award acceptance, Bettye took the stage and gave a powerful performance. 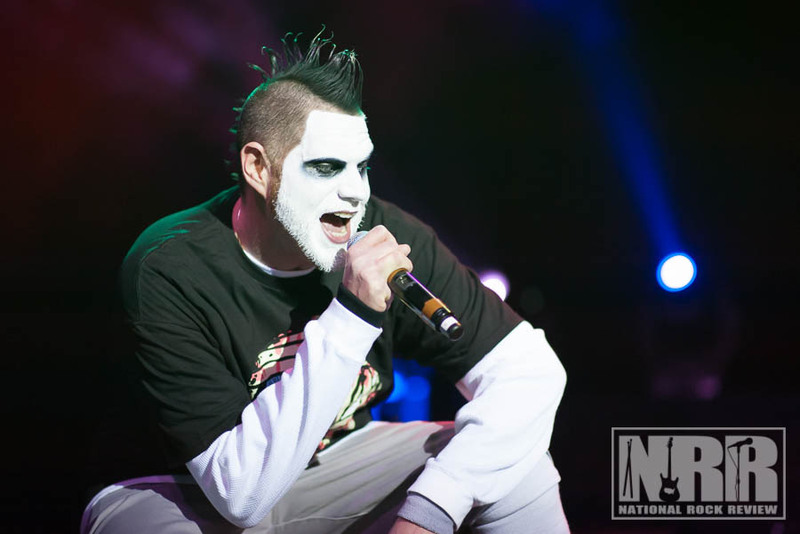 Â Jimmie Bones, (Kid Rock / Twisted Brown Trucker Band) performed with some help from Derek St. Holmes on “Stranglehold” with Twiztid closing out the night. 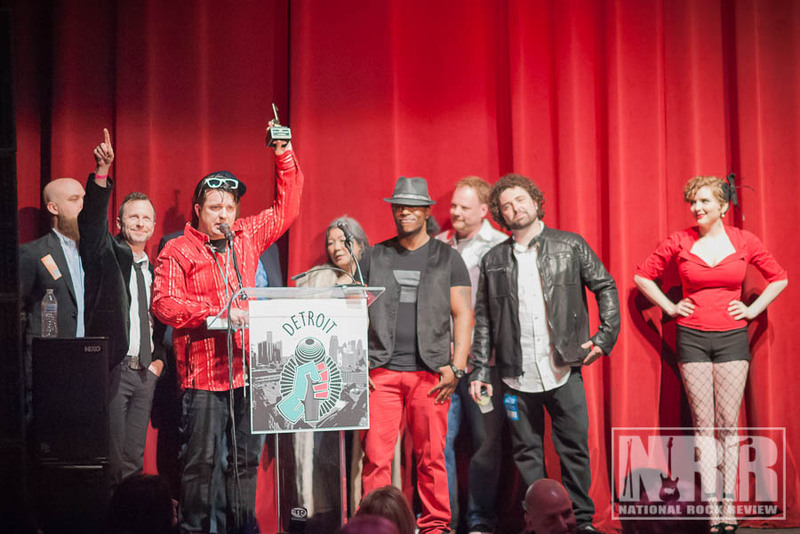 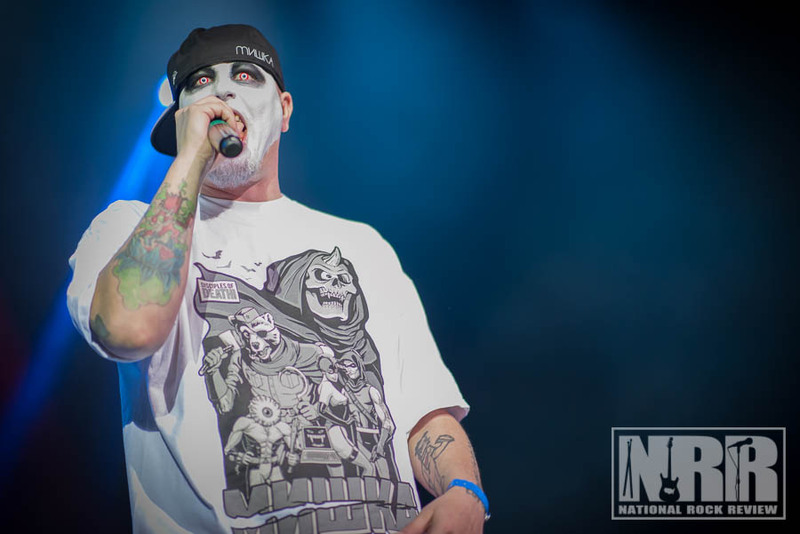 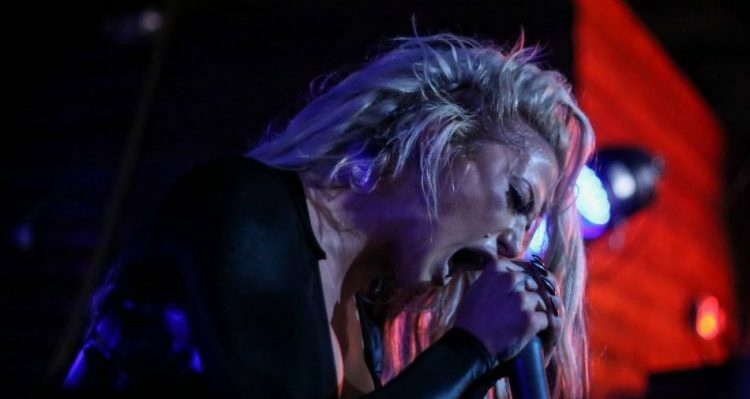 A complete list of winners can be seen on the Detroit Music Awards website.